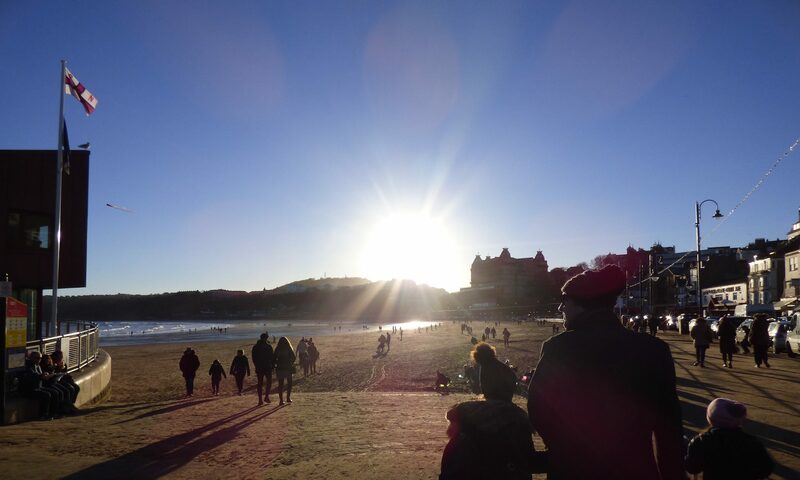 please send in your Live Music Listings in advance & we will list them in the printed publication which is freshly printed & distributed twice a month. Hand your written listings to Captain Ants when he pops in or email: editor@upforit.tv or use the contact form on this website. 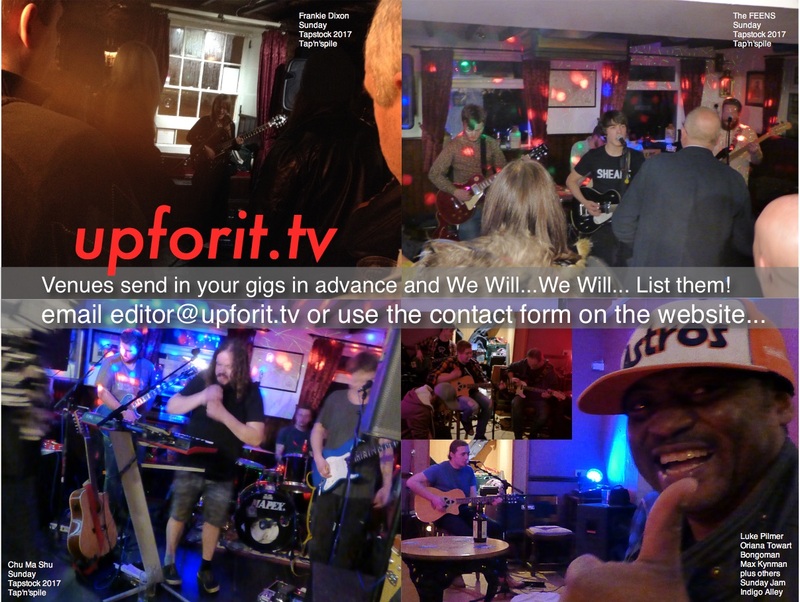 upforit.tv listings request Nov 2017 – Venues: Please send in your Scarborough area Live Music Listings in advance and we will list them in the printed publication which is freshly printed and distributed twice a month. Ahoy! 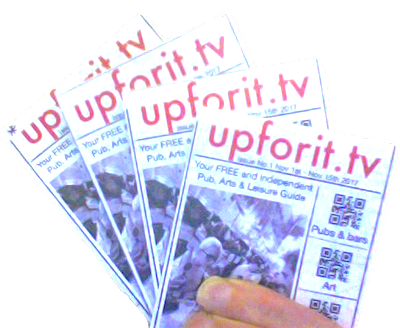 in a few days time a new printed version of upforit.tv will be being published and appearing in the pubs and bars around Scarborough UK.